To Nick from Jan by Julie Campbell Tatham. New York. Coward - McCann, Inc. 1957. First Edition. Hardcover. Very Good in Very Good dust jacket DJ is worn at edges. 223 pages. 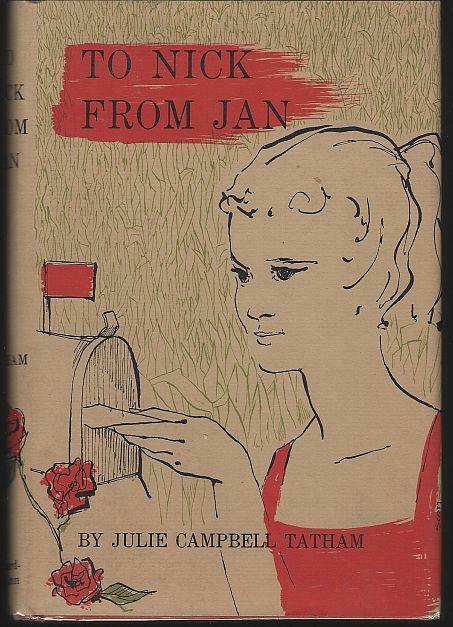 Items Similar To "To Nick from Jan by Julie Campbell Tatham 1957 1st edition Dust J..."